Spring is an inspiring season where the bright colors of spring flowers push aside the cold, dark days of winter. 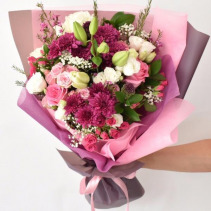 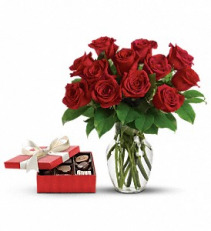 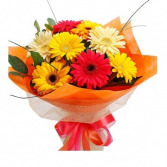 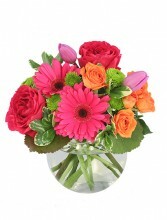 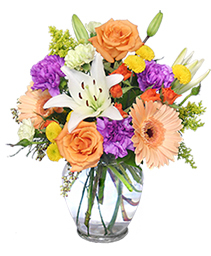 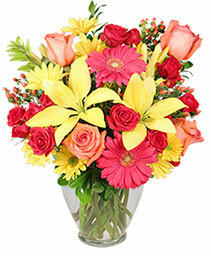 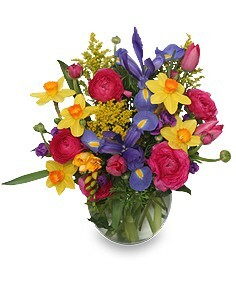 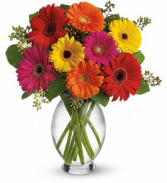 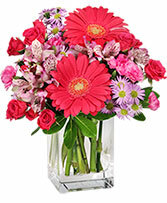 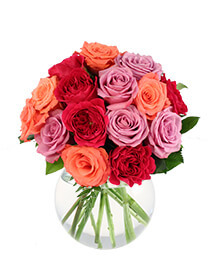 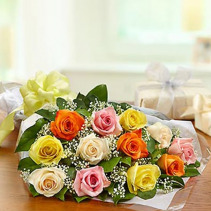 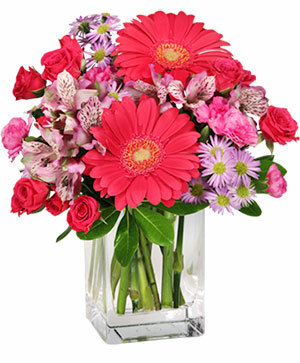 Call MRS FLOWERS FRESH FLOWERS & GIFTS and send spring flowers and a smile today! 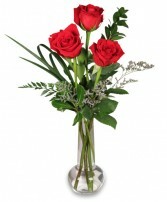 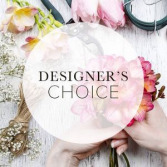 Order Prince George, BC flowers from our website, day or night.